Control Your Speakers with the Flick of a Switch! 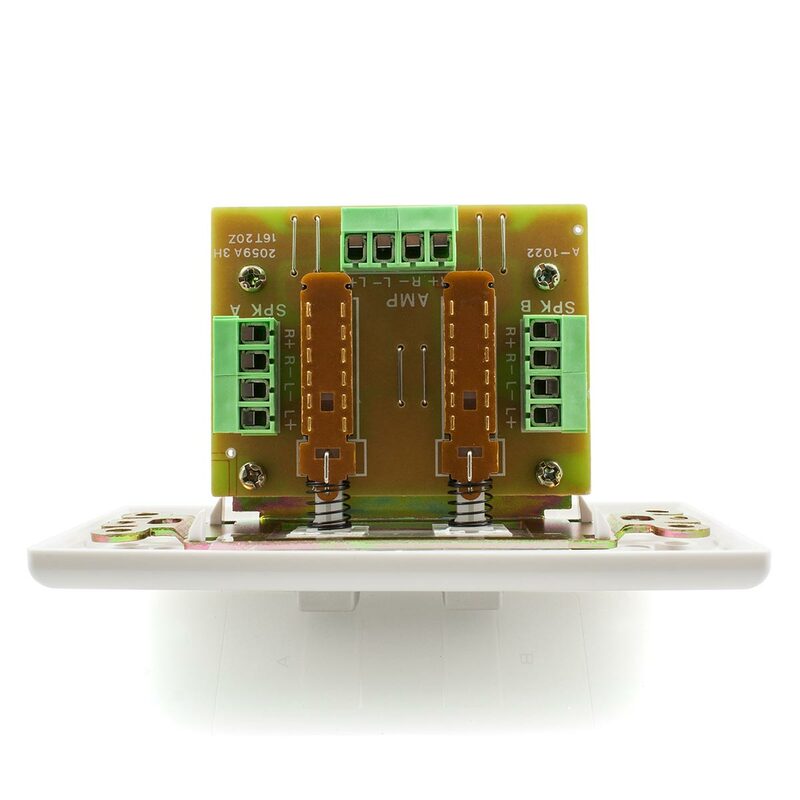 If you're running a second zone or simply require more control over an audio system, this Speaker Selector Wall Plate provides a convenient way in which two sets of stereo speakers can be designated in any combination (only A, only B or A and B at the same time). 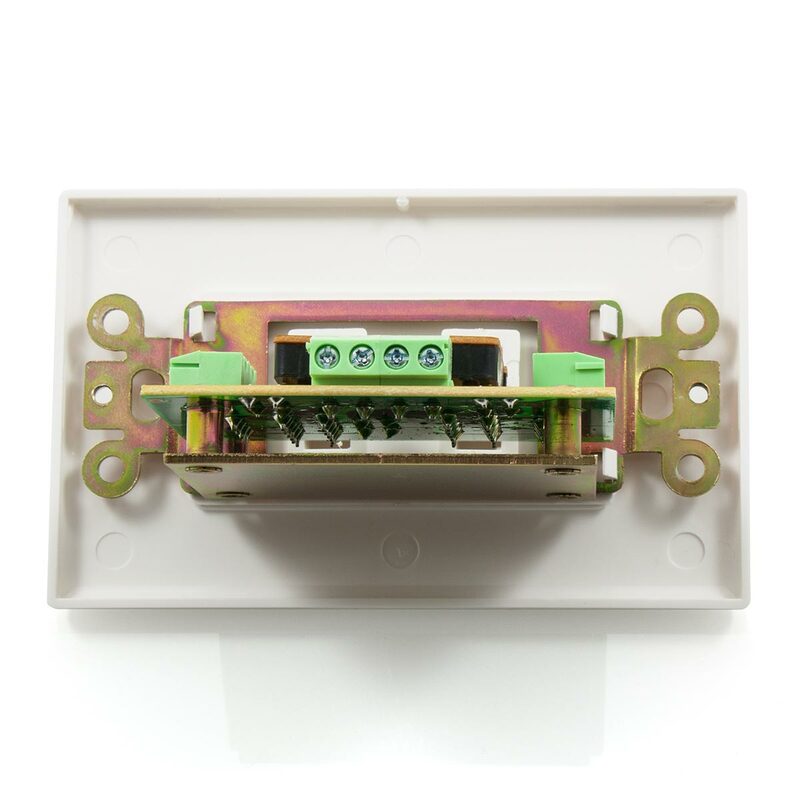 To do this, simply select which speakers you would like active from the labelled panel on the front of this wall plate and the system will instantly respond. 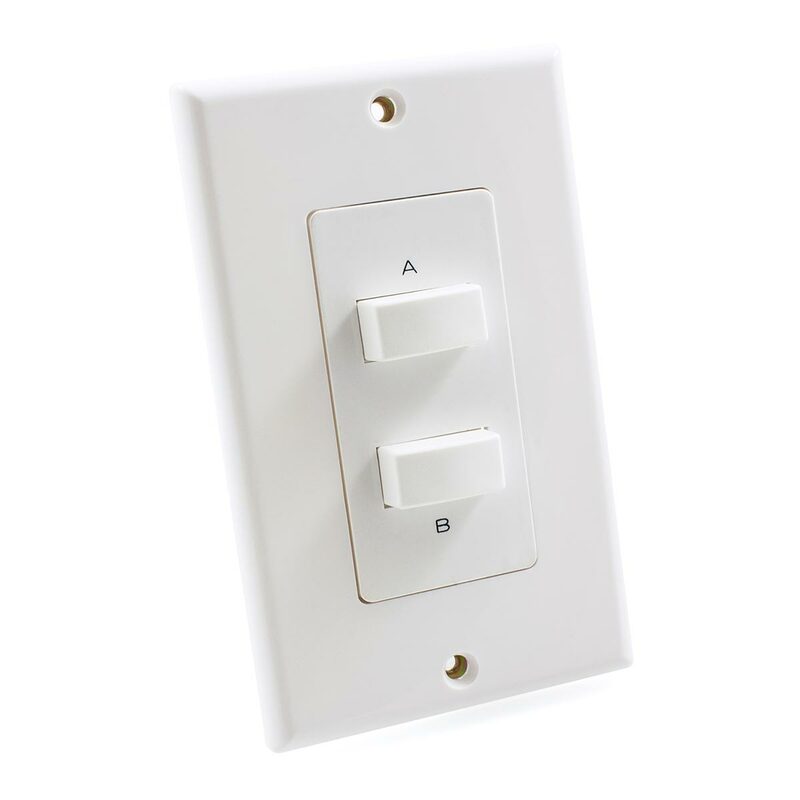 The minimalist design of this wall plate will provide a stunning finish in any home or office. 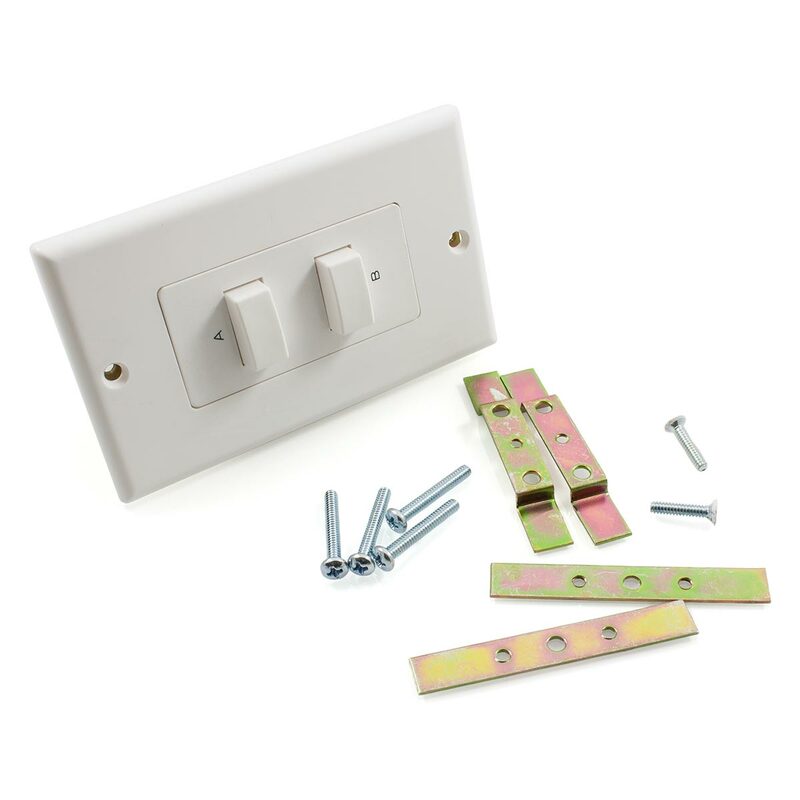 This exceptional package also includes mounting brackets, which will ensure that installation can be completed with ease.